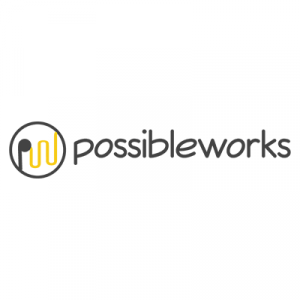 PossibleWorks is an AI driven Performance, Innovation, and Recognition platform for direct sales and agile teams that innovates the way organizations engage with employees and manage performance. It is a unique performance management and engagement system that helps employees move towards self-actualization. PossibleWorks’ platform also includes Continuous Feedback and Agile Performance Management to assist business leaders in driving organizational productivity by aligning organizational strategy with individual outcomes, regularly measuring performance and delivering results. Platform features include goal management with dynamic periods, continuous and on-going feedback, quick check-ins, multiple manager (holacracy) capability, goal cascading, playbooks, IDP management, and 360-degree feedback. PossibleWorks also provides productivity & sales metrics driven gamified programs for individuals & teams. 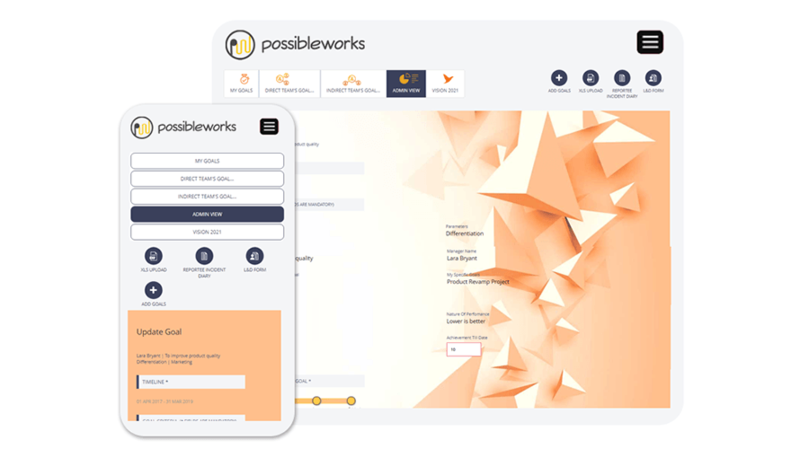 PossibleWorks’ platform enables organizations to drive Innovation from the initial idea (Spark) to the accomplished project (Sparkle) by crowd sourcing ideas and evaluating them through a structured framework leading to implementable goals. It allows organizations to create a holistic framework that integrates well with innovative cultures. PossibleWorks also enables organizations to infuse company values and drive high-performance behaviors through automating a variety of Social Recognition and Engagement programs. Features include peer-to-peer recognition, milestone awards, approval-based awards, customer nominations, wall of fame, global reward redemption, surveys, pulse polls, mood meters, quizzes, dashboard, and engagement analytics. Still not sure PossibleWorks is right for you? Use our Product Selection Tool to compare other Human Resources software solutions. Have questions? Call one of our unbiased Technology Advisors for a free consultation. Learn everything you need to know about PossibleWorks. Our experts will reach out to you shortly.